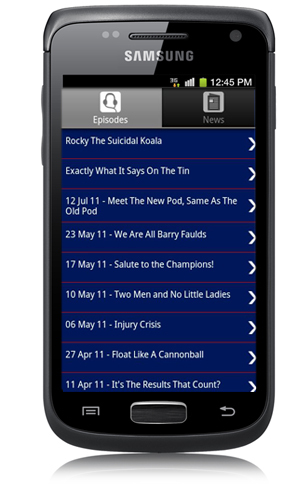 Now your favourite Rangers FC podcast has an iPhone and bada app joining the Android version. 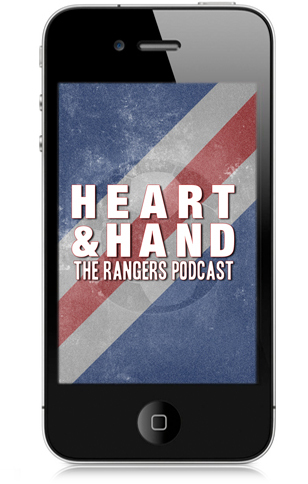 With this app you can hear the latest podcasts, get access to the archives, exclusive extra content as well as up to date ‘Gers news from The Guardian, The Twitter and The BBC. This app was announced on December 8th 2011 and shot to No.4 on the app store chart! Staunch. *Rangers FC are the world’s most successful football club. 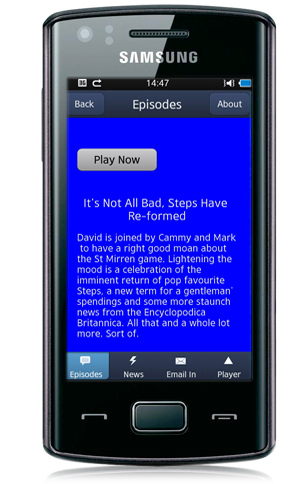 With this app you can follow the ups and downs of Scotland’s biggest team with this funny and often controversial podcast. David Edgar hosts the show which doesn’t shirk the major issues at Ibrox and revels in being for Rangers fans, by Rangers fans. We are the people! This is your app!